Public Image Limited - Rise 7"
Somewhat unbelievably, this was the first PiL record I ever heard. Surely not. I used to listen to the chart show on Radio 1 every Sunday evening for years as a kid. I'm sure I must - must - have heard This Is Not A Love Song during its Top 5 ascent in 1983 when I was 12. I must have. But I really don't remember it. I was 14 when Rise entered the charts in late January 1986, and one thing stood out to me that I really didn't approve of. (I can't believe I'm about to admit to this...) I actually thought this record was a rip off of... *deep breath* ... You May Be Right by Billy Joel! Seriously. Listen to this from 3:41 and hear what I mean. And please don't hate me for it. 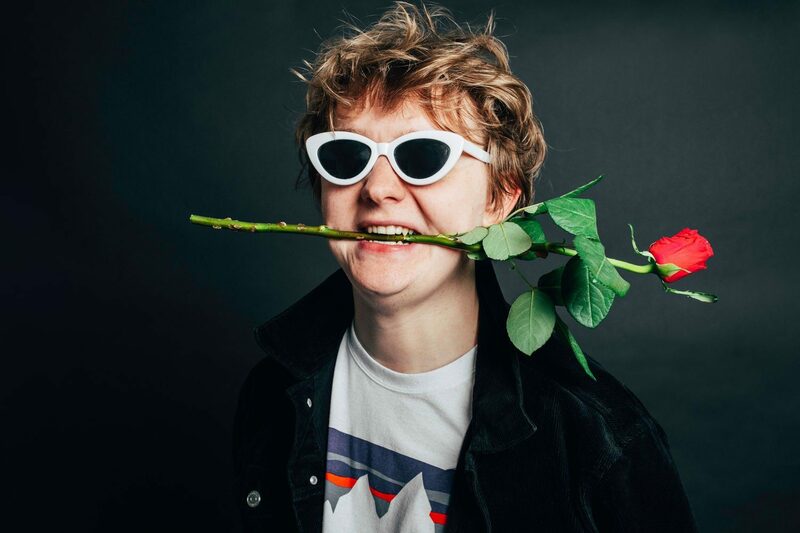 Whilst I am sure John Lydon holds a great deal of admiration and respect for Our Billy (as we love to call him), I'm now convinced You May Be Right was not the inspiration for Rise. In fact, it really didn't take that long before I actually started to like it. It was a year, maybe two, later that I rediscovered Rise thanks to one of my regular visits to my Aunt Margaret and Uncle Stuart. As was my wont, I would drift off into the front room and up into the attic where I would root through my cousin John's records. 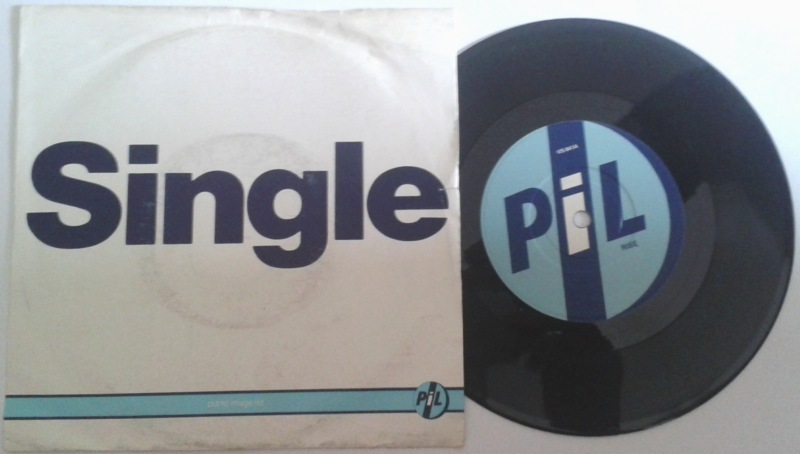 On one occasion I stumbled across 'Album', the imaginatively-titled fifth album by PiL. I took it home and played the bloody thing to death. It kind of intrigued me, though I had absolutely no idea why. I was also pleasantly surprised to find that Rise was a good minute and a half longer on the album. By this time, PiL was essentially Lydon and whoever he could bring together to play for him. Here, it's a remarkable line-up: Steve Vai on guitar, L. Shankar on violin, Miles Davis' drummer Tony Williams, and bassist Jonas Hellborg. A curious ragbag of jazz, rock, world and experimental influences, yet for some remarkable reason it worked so well. The Lydon magic. "May the road rise with you." This was the record that turned me on to Lydon. From here I actually went to the Pistols. I'd love to have a cup of tea and a chat with Johnny. I think we'd get on quite well. We're both cantankerous old bastards and whine more often than we should; we both despise authority yet wish no physical pain or harm on people; and to top it all, my mother-in-law once told me she thought I looked like I could be Lydon's love child! So while that may not have been physically possible, it still rates as possibly the coolest and most complimentary thing she's ever said to me. She often says nice things about me, fair play, but that's another level, isn't it? Anyway, I never actually owned a copy of Rise, so I grabbed it without a second thought when I spotted it in D'vinyl. I reckon a quid is underselling it somewhat, but I'm not arguing. Here's an amusing Top of the Pops appearance. John hated having to mime, and it's quite evident why. The band is entirely different to the album line-up, here featuring Don Letts on keyboards and Hugo Farnham of Gang of Four on drums. And finally, here's a brilliant piece from Swiss Adam who covered the career of John Lydon last year. This is his PiL episode which includes the original video for Rise and a quite spectacular performance on a US TV show. Before opening this, just seeing the photo made me smile. Nice find.